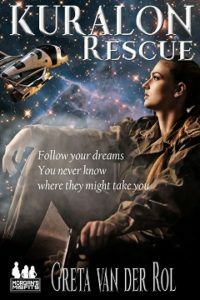 This entry was posted in Morgan's Misfits, Science fiction and tagged action, adventure, Kuralon Rescue, Morgan's Misfits, Rescuing Romila, scifi romance on 8 April 2018 by Greta van der Rol. May the 4th. Star Wars day. Back in 1977 a Galaxy Far Far Away crawled up the screen of a theatre near you. Since then, a whole new generation has been introduced to the worlds of the Force and an industry is in full swing, churning out books, toys, games, costumes – you name it. Yes, the science is suspect (at best), the worlds are alternative Earths, the aliens awfully humanoid. But through it all, I loved it and I still do. Back then, I was teaching. My ten-year-old class loved the new movie. I didn’t go and see it until the long summer break, some nine months later. I’m not a great movie fan and science fiction for me was Asimov, Clarke, Heinlein, Bradbury. I’d LOVED 2001: A Space Odyssey, so this kid’s SF fantasy romp was beneath my level of sophistication. Still, needs must. I went along to the movies and was surprised to find I thoroughly enjoyed it. Lucas hadn’t needed to call it A New Hope back then. I particularly, especially loved that opening scene where the ISD (Imperial Star Destroyer to those not in the loop) chases Leia’s consular ship. Yes, I ducked. That was truly awesome. I bought the figures, the models, the books (don’t bother) and eventually, the movies – in VHS (I still have them). I reckon I’ve seen TESB a hundred times or more. I couldn’t wait for Revenge Return of the Jedi. But it didn’t really do it for me. Oh, the speeder bikes were cool and Executor was back. But some of it was so… dumb. Like Leia in a metal bikini. WTF was Jabba the Hutt intending to do with her? I mean… you hear the stories about sheep and camels. But really? Surely Jabba would be expected to take a fancy to one of his own kind? Later on, the Emperor’s idea of persuading Luke to join him would’ve had him kicked out of the snake oil salesmen’s guild. Very clumsy. And building another Death Star with the same intrinsic fault? Dumb dumb dumb. And then they crashed Executor. My heart was shattered. Still, I was desperately disappointed when the series ended. Fortunately, spin-off books began to appear, some worthwhile, some garbage. Timothy Zahn’s Heir to the Empire trilogy was a stand-out (here’s my take on why) and Brian Daley’s The Han Solo Adventures was also well worth an afternoon or two. Alan Dean Foster’s Splinter of the Mind’s Eye was a bit of fun, set between ANH and TESB. Like many others, I was ecstatic when Lucas announced the three films filling in Darth Vader’s early years. And like everybody else, I hated the prequels. Still and all, I was even more excited when Star Wars was resurrected. And although quite a few people liked The Force Awakens, I didn’t. To me it was A New Hope with a few tweaks and absolutely no imagination. But Disney made up for it with Rogue One. Now I’m hangin’ out for The Last Jedi. Tragic, really. I can’t finish without mentioning that this year we’ll be without Princess Leia and without R2D2 – or at least the actors who played those parts. So a last salute to Carrie Fisher and Ronnie Baker. At least the Star Wars legacy will remain for many years to come. 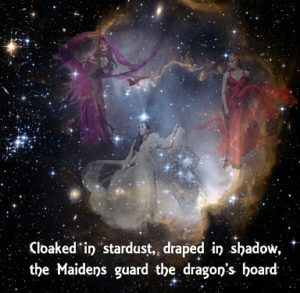 This entry was posted in Science fiction and tagged May the 4th, star wars on 4 May 2017 by Greta van der Rol. “Greta is back with another race through space with an enigmatic admiral and the independent woman who will grab his attention and his heart. At first we can hiss at the hero as he stumbles through his usual seduction routine only to find Professor Olivia not nearly as impressed as he’d hoped. 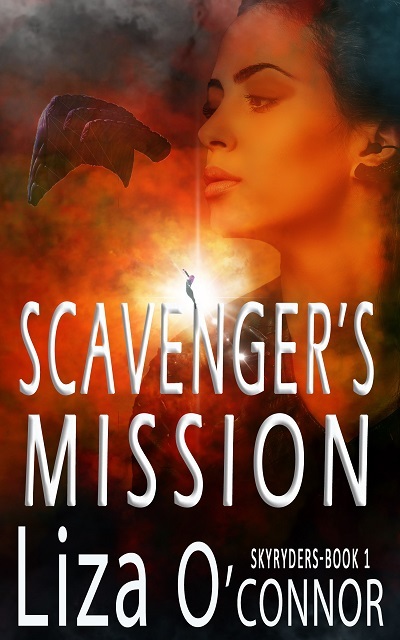 It will take a dash through space in a search for Olivia’s missing parents, delving into the distant past, dealing with a megalomaniac, and facing their own insecurities for them to find each other. 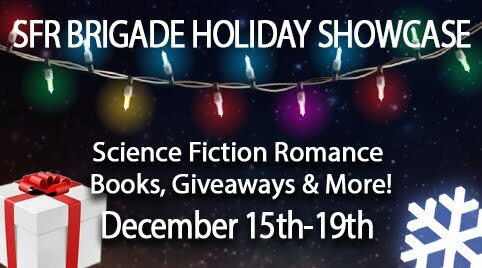 This entry was posted in Science fiction and tagged blog tour, prizes, Ptorix Empire, The Stuff of Legend on 27 March 2017 by Greta van der Rol. 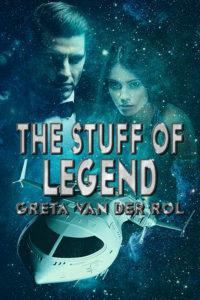 This entry was posted in Science fiction and tagged SF romance, SFRB, SFRB Showcase, The Stuff of Legend on 4 February 2017 by Greta van der Rol. 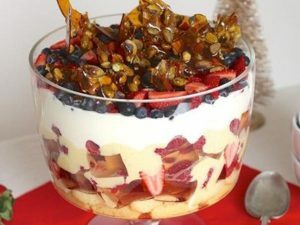 This entry was posted in Science fiction and tagged Christmas, giveawy, SFR, The Stuff of Legend on 15 December 2016 by Greta van der Rol. Alisha’s skills are so far beyond a normal cadet’s, that the Colonel is concerned many could die trying to learn them. Especially when they are required to collapse their chute. That will send them into a state of terror since they have been taught a collapsed chute is the equivalent of death. Upon thinking back to the reasons she wasn’t afraid, even the very first time she collapsed her shoot, Alisha suggests they buy a wind tunnel. Logan, has never heard of such a thing. She explained when she lived in Flatland, which has no wind whatsoever, she would daily go to the wind tunnel, don a baggy suit, hand over two hundred dollars and spend an hour soaring about in the tunnel. Thus, she never equated having winds rushing up from below to ‘dying any moment now’. For your entertainment I located a youtube that shows exactly what should happen in a wind tunnel…if you aren’t afraid, click here. Meet MAC: the Artifical Intelligence that runs the SkyRyders Corps. Logan sighed. He refused to accept that, of all the incredible skills she possessed, only three were going to be transferable to other Ryders. “Any idea how much a wind tunnel costs?” He walked over to his computer and started typing a query to MAC. Logan almost stopped typing when she told him the cost. He knew the Corps’ budget was painfully tight this year. He’d never get approval, not even for the used version. But given its importance, he typed in the maneuvers Alisha had listed as teachable if she could remove the fear of falling from the equation. He sent it off to MAC. It was all he could do. 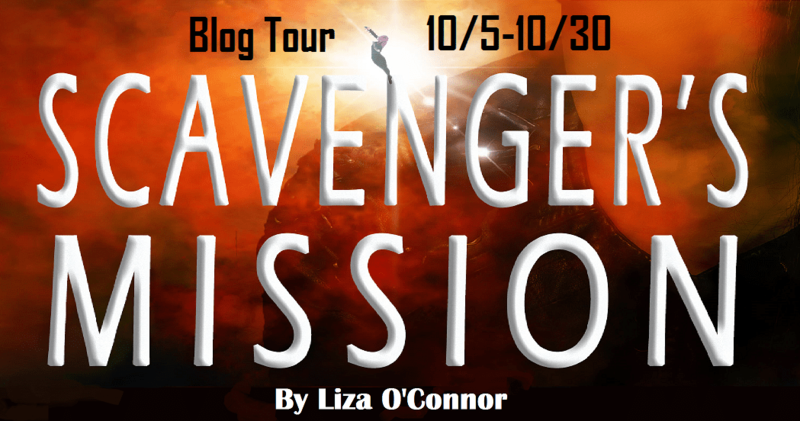 This entry was posted in Science fiction and tagged blog tour, Liza O'Connor, Scavenger's Mission, Science fiction on 30 October 2016 by Greta van der Rol. 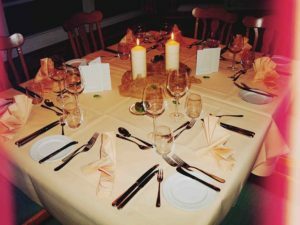 This entry was posted in Dryden Universe, Science fiction and tagged Ella and the Admiral, science fiction romance, WIP on 20 July 2016 by Greta van der Rol.